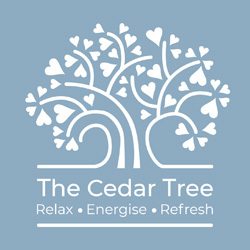 Your personal data will be collected and used solely by The Cedar Tree to communicate with you about our products and services. We will respect your privacy and ensure that our staff and those acting on our behalf will treat personal information lawfully and correctly in accordance with relevant data protection legislation (currently the Data Protection Act 1998 and the forthcoming General Data Protection Regulation). We are also committed to ensuring that your personal data is secure.